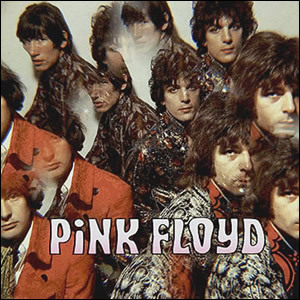 The Piper At the Gates of Dawn is the legendary debut album by Pink Floyd and the only album during their Syd Barrett-led era. 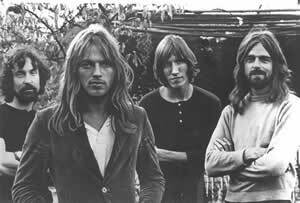 This era began during the summer of 1965, when Barrett joined the established band which included his childhood friend Roger Waters and unilaterally began to call this band “The Pink Floyd Sound”, after a couple of obscure blues men he had in his record collection. 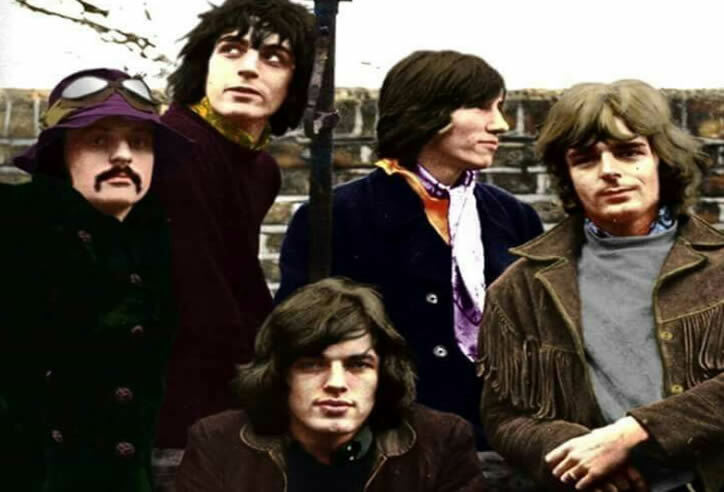 By 1966, the band became part of London’s “underground” scene, gained some high connections, and played some high profile gigs attended by celebrities. In early 1967, the band signed with EMI and their debut album was recorded at Abbey Road Studios with producer Norman Smith. The sessions had their share of turmoil as Barrett was unresponsive to direction and constructive criticism. 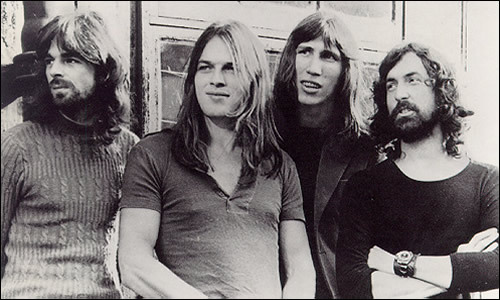 The sessions for The Piper At the Gates of Dawn came during the middle of a turbulent, exciting, and productive year for Pink Floyd, which also saw the release and charting of three non-album singles. “See Emily Play” was the highest charting on these early singles as the follow-up to “Arnold Layne”, a controversial song as it depicted a transvestite whose primary pastime was stealing women’s clothes and undergarments from washing lines and many English radio stations refused to play the song. 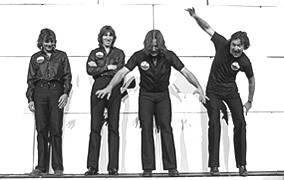 Knowing the band’s reputation for long and improvised live renditions, EMI gave Smith and the band free reign to create the album they wanted to make. 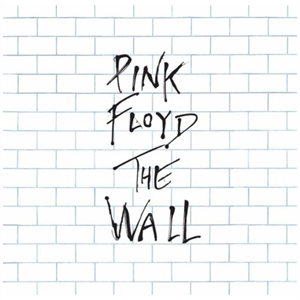 There is a certain genius to this album which may take a lot of work for mainstream audiences to “get”. At just the age of 24, Barrett reached inside and tapped into a psychological world caught between the wondrous discoveries of childhood and the tragic revelations of a finite life. 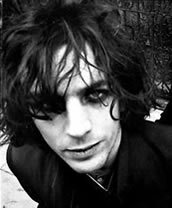 The also captures both the pleasure and madness of psychedelic music, all the more compelling in light of Barrett’s subsequent breakdown and deterioration which would force him out of the band within a year. The album also contains many philosophical and intellectual elements, including it’s title, which Barret took from Kenneth Grahame’s book The Wind In the Willows. Although the compositions are genius, there are some flaws in the production as the overall mix is a bit bright and the bass is woefully under-represented throughout. 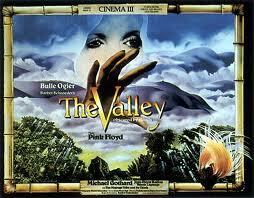 Still, the production is fine enough for the musical quality to shine through, especially for the seasoned listener. 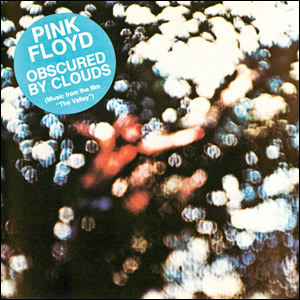 The album begins with “Astronomy Domine”, the ultimate space odyssey song with wild tremolo effects and a chanting vocal duet between Barrett and keyboardist Richard Wright. There is an extended instrumental section after first verse sequence before the song returns for the concluding sequence. 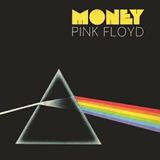 the riff-driven “Lucifer Sam” follows with a cool, mid-sixties British groove, making the song a lot less psychedelic than those on the rest of the album. Barrett wrote eight of the album’s eleven songs along with contributing to two instrumentals which were credited to the whole band. Waters was credited with one composition, “Take Up Thy Stethoscope and Walk”. 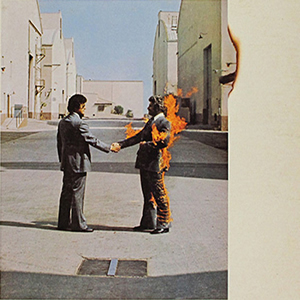 This closer of the first side is a more frenzied piece than anything else on the album, with Mason really shines on this track with a style of over-the-top drumming which should make Keith Moon proud. Rumour has it that the band insisted in contract negotiations that “Interstellar Overdrive” remain in experimental form on the debut album. 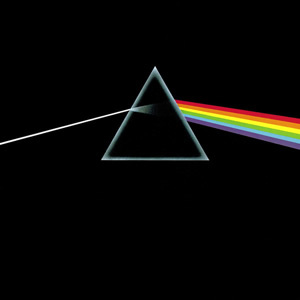 The song, which became the the unofficial theme song of the underground event “the fourteen hour technicolor dream”, was the first recorded by the band in January. This instrumental starts strong, with a strong and catchy main riff, but within a minute and a half the song begins to deteriorate into a psychedelic collage of sound effects, which goes on for about seven minutes and may have be just a bit much for any sober listener. 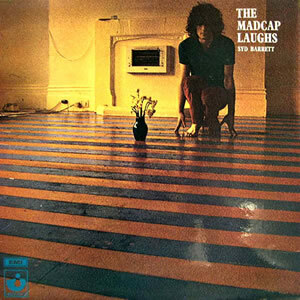 Syd Barrett takes over the rest of the album, with some fine and interesting compositions. “The Gnome” is an upbeat, acoustic folk song with some exaggerated vocals by Barrett and some excellent bass by Waters. “Chapter 24” is perhaps the first deeply philosophical song by a band that would make their reputation exploring such matters. Barrett’s melody floats above the transcending musical motif with the middle part dissolving with a Middle-Eastern sounding organ. The song was inspired by by text from chapter 24 of the ancient Chinese script I Ching (The Book of Changes). “The Scarecrow” is built on a series of percussive effects by Mason and organ flights by Wright. These at first sound disparate, but are soon held together by layered vocals in concert with tightly strummed electric guitars. An acoustic montage is later overdubbed over the whole ensemble in the outro. 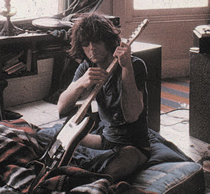 “Bike” is the most brilliant and chilling song on the album, and perhaps the quintessential Syd Barrett song. Lyrically, the song is metered like a 10-year-old’s boasting rant about disparate subjects during the verse and a melancholy chorus about a “girl who fits in with my world”. Knowing of Barrett’s eventual mental demise, the song has turned out to be extremely profound. 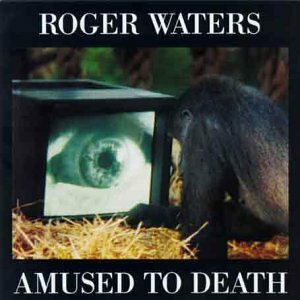 Musically, the song is driven by good piano and effects by Wright throughout and rock driven rock verses with softer, melodic choruses through the song proper, which lasts less than two minutes. 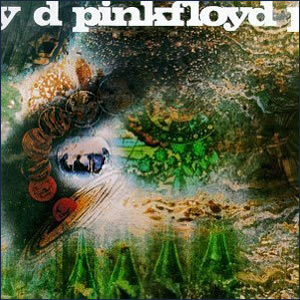 The song and album concludes with a psychedelic reprise of sound collages. 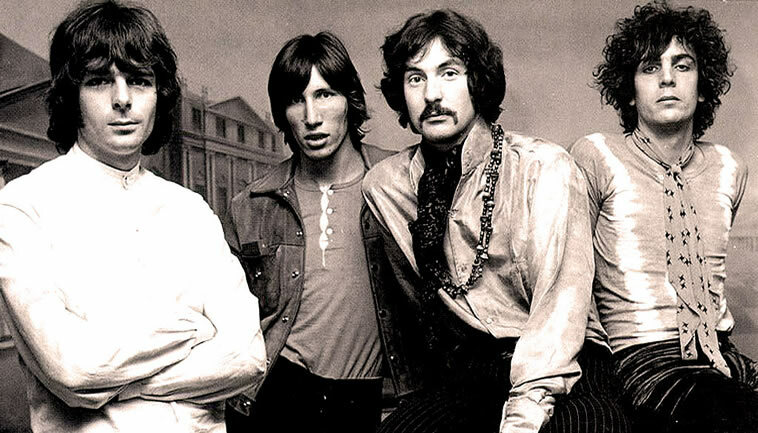 After the release of the album in August 1967, Pink Floyd continued to perform in London, drawing ever larger crowds. 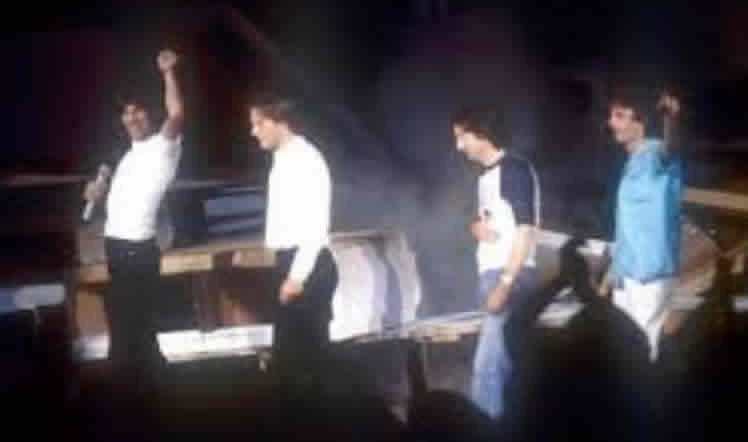 But Barrett’s mental state continued to deteriorate and soon he got to the point where he could not perform onstage. 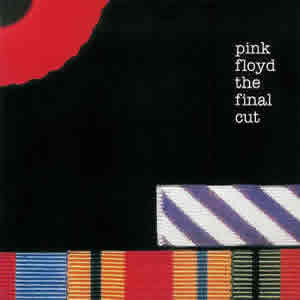 Aside from a few more single tracks and one song on the next album, Barrett would not perform with the band again, making The Piper At the Gates of Dawn, a truly unique work.